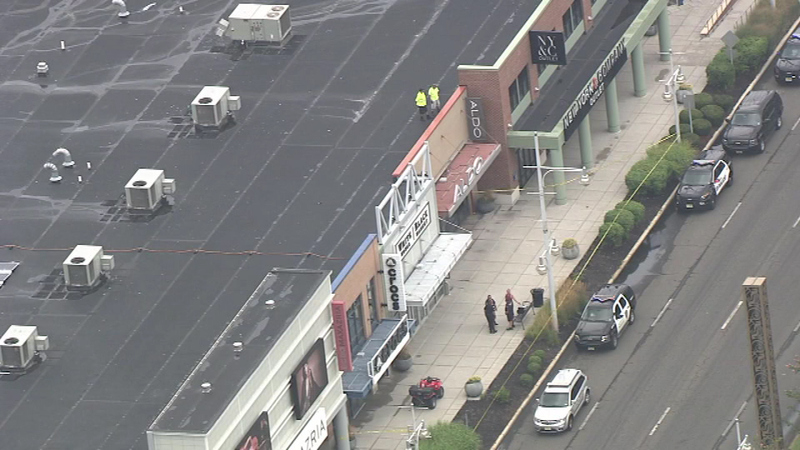 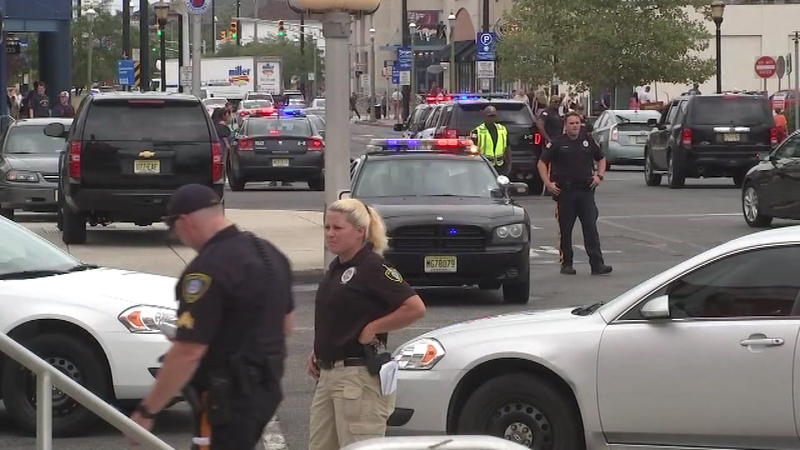 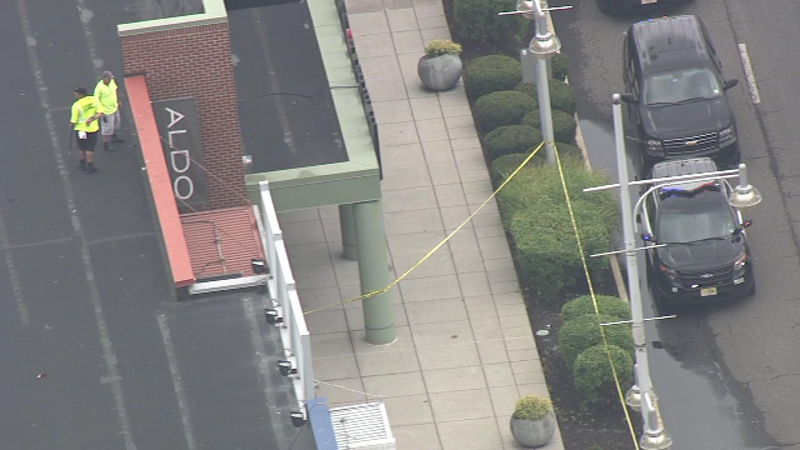 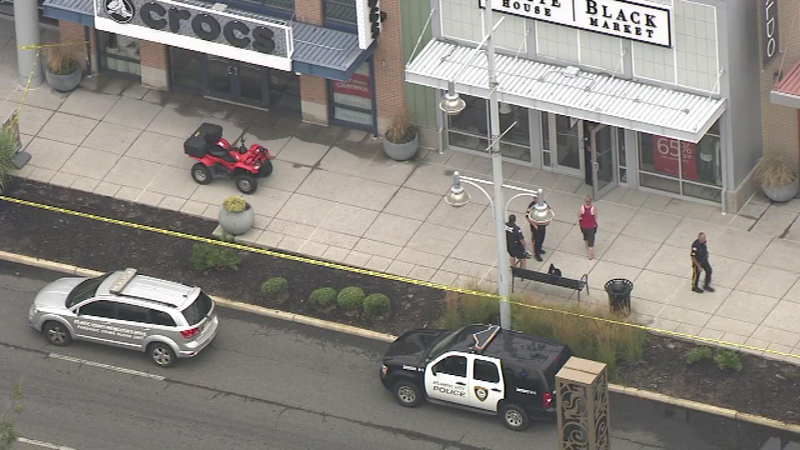 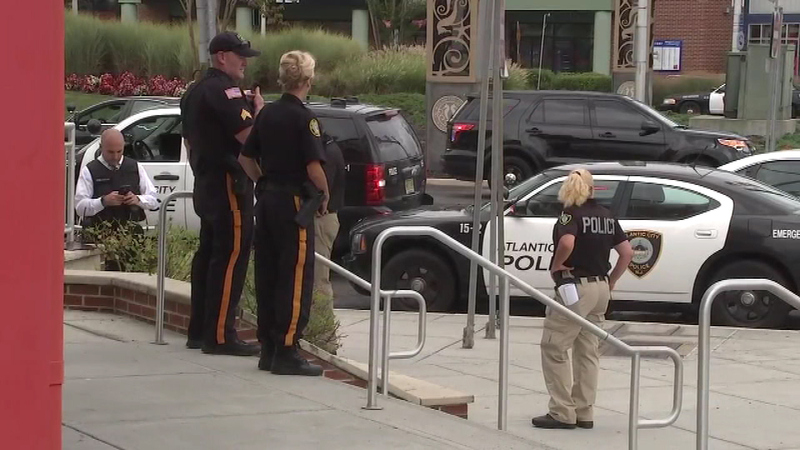 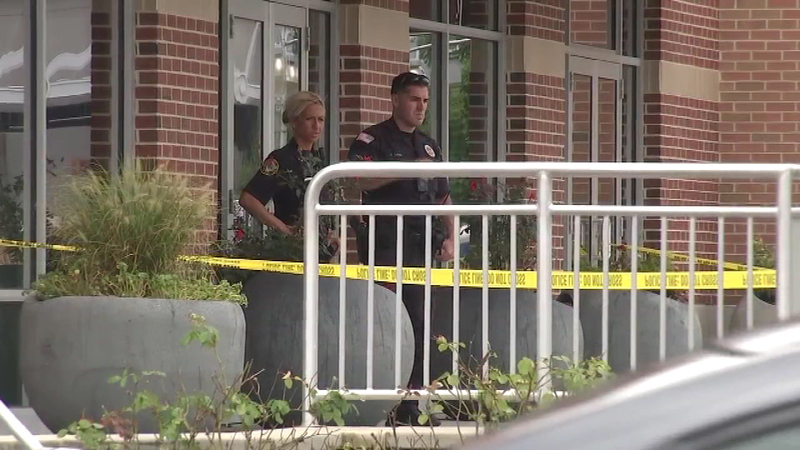 Action News was on the scene of a shooting at the Tanger Outlets in Atlantic City on Thursday, September 1. 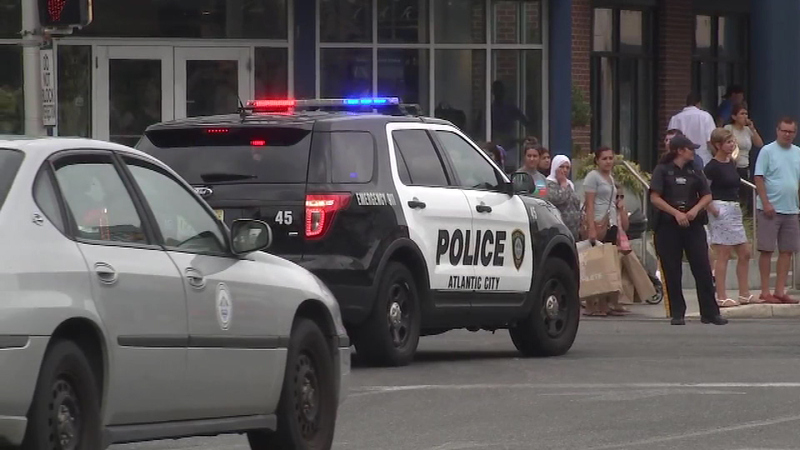 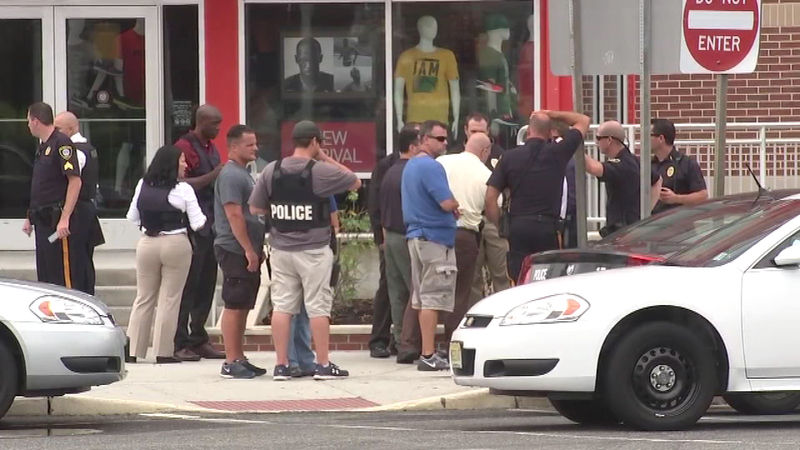 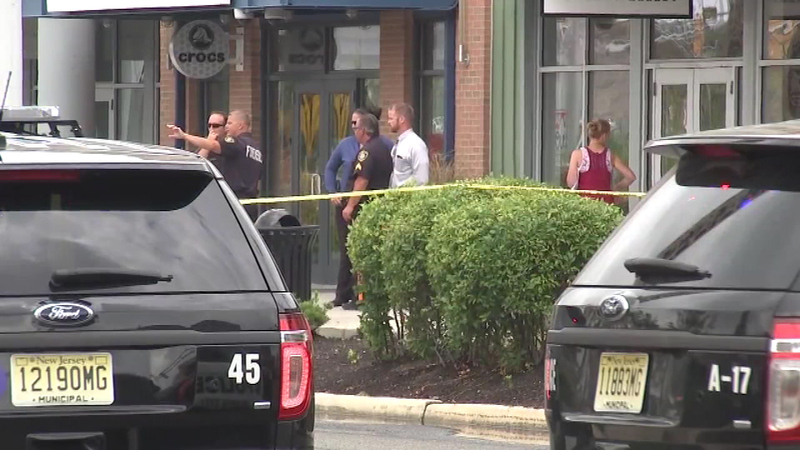 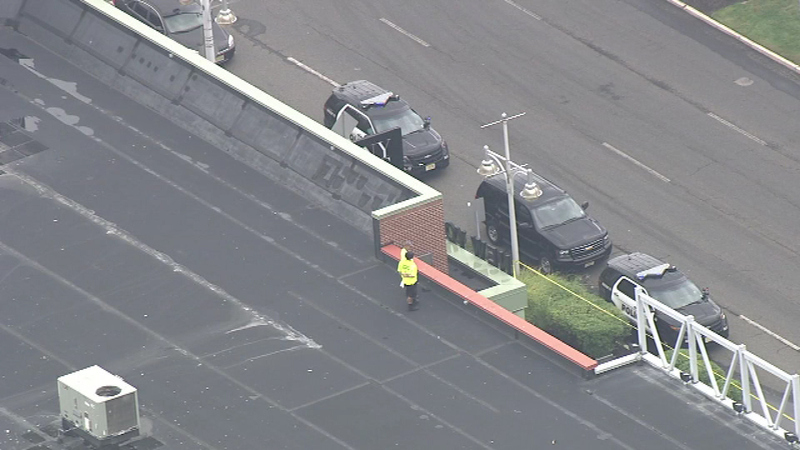 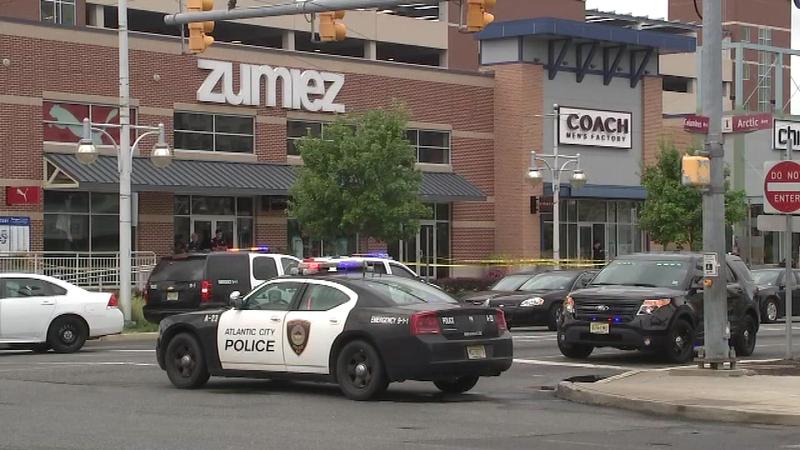 ATLANTIC CITY -- One man is dead and another man is in custody after a shooting at the Tanger Outlets in Atlantic City on Thursday. 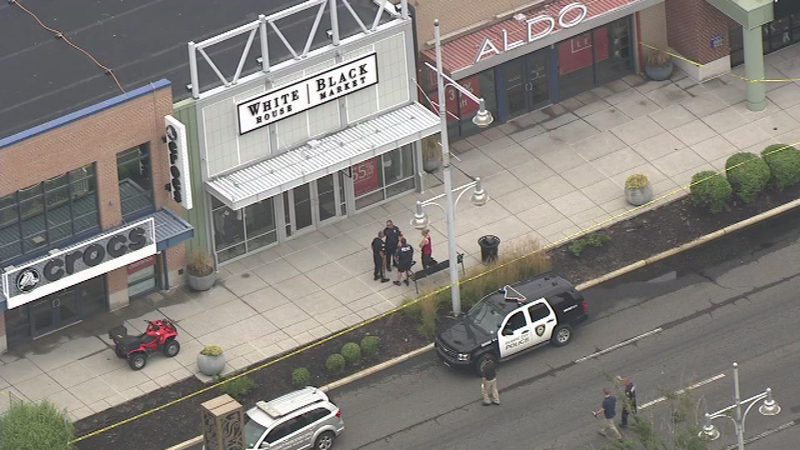 The shooting was reported shortly after noon at North Arkansas and Arctic avenues. 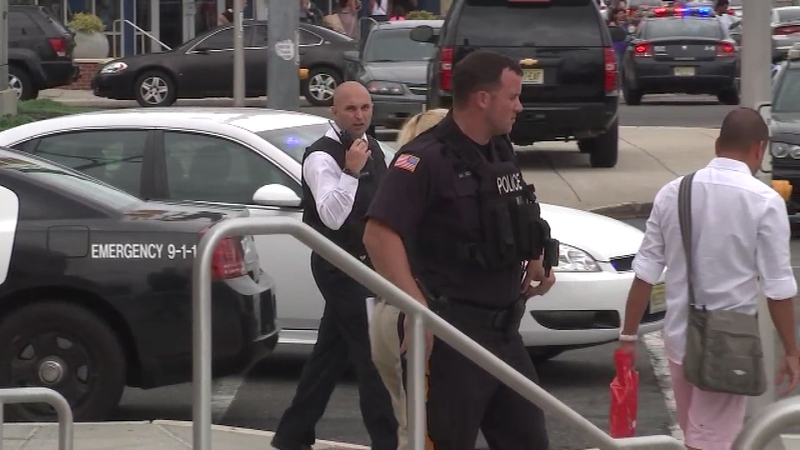 The Atlantic County Prosecutor's office said one man fired a weapon and shot another man. 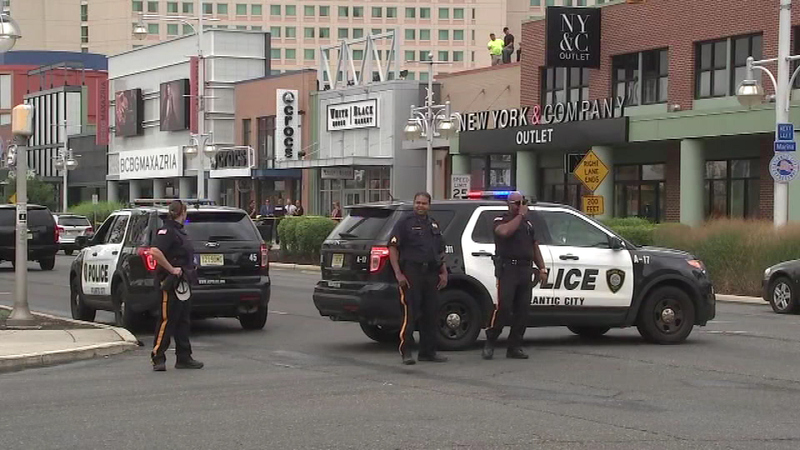 The victim was taken to Atlantic City Medical Center, but has since been pronounced dead. 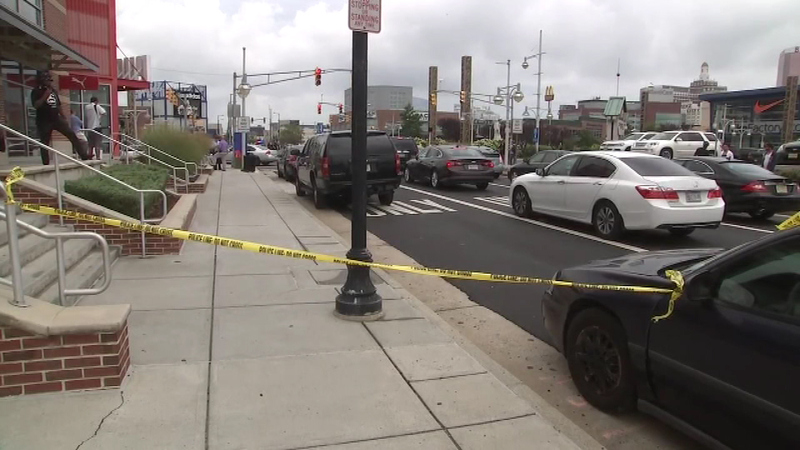 The suspect initially fled the area, but the prosecutor's office said the suspect is now in custody. 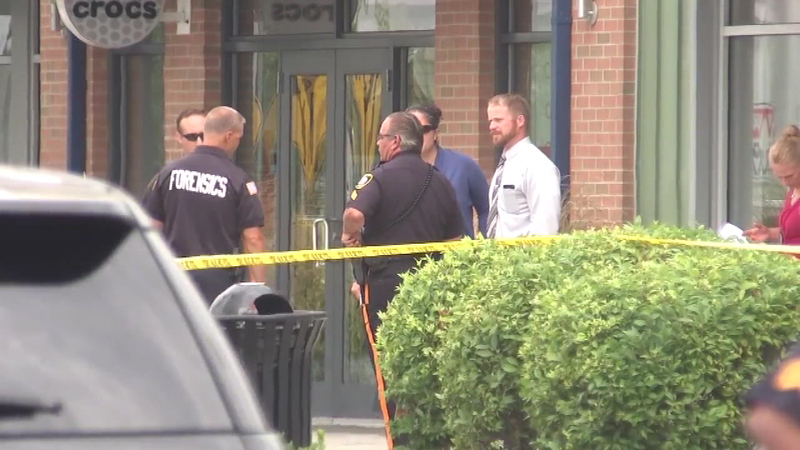 That man appears to have a self-inflicted gunshot wound, investigators say. 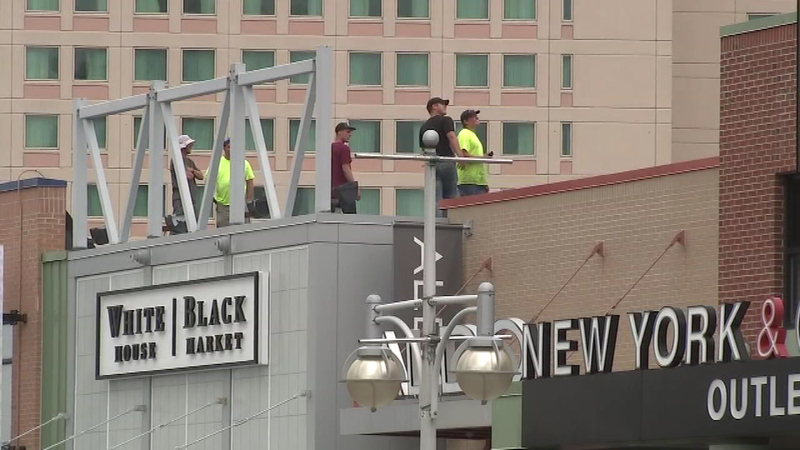 Officials emphasized that there is no danger to the public. 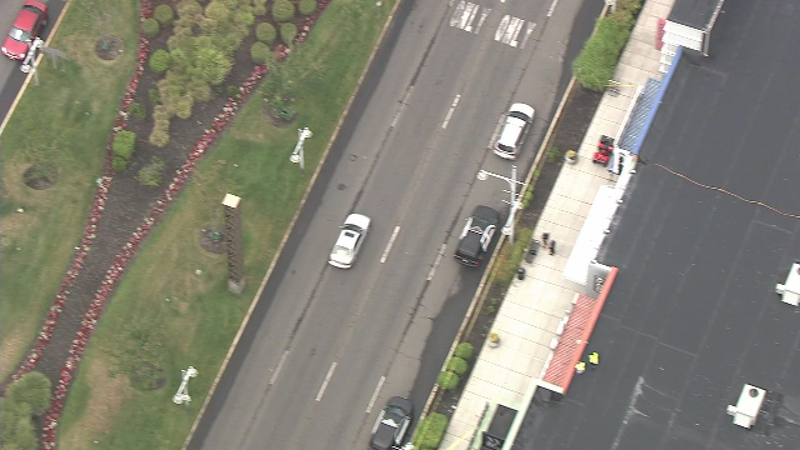 We currently have one person detained in reference to this incident.